Welcome to St. Gerard's Catholic Primary School. 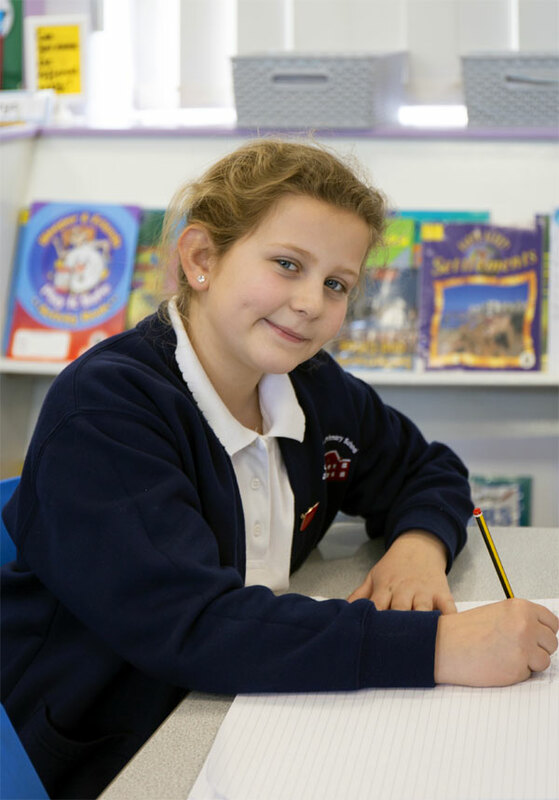 Welcome to St Gerard’s Catholic Primary, a Catholic Voluntary Academy for girls and boys of primary school age (4-11 years old). I am proud to be Headteacher of St.Gerard’s Catholic Primary School and I truly believe that I have the most rewarding job in the world. The school is very much at the heart of the parish and part of the family of the Diocese of Hallam. In our school Jesus is at the centre, alive in all we do, think and say. When a child enters the school we welcome the whole family as we believe that parents are the first educators of their children. 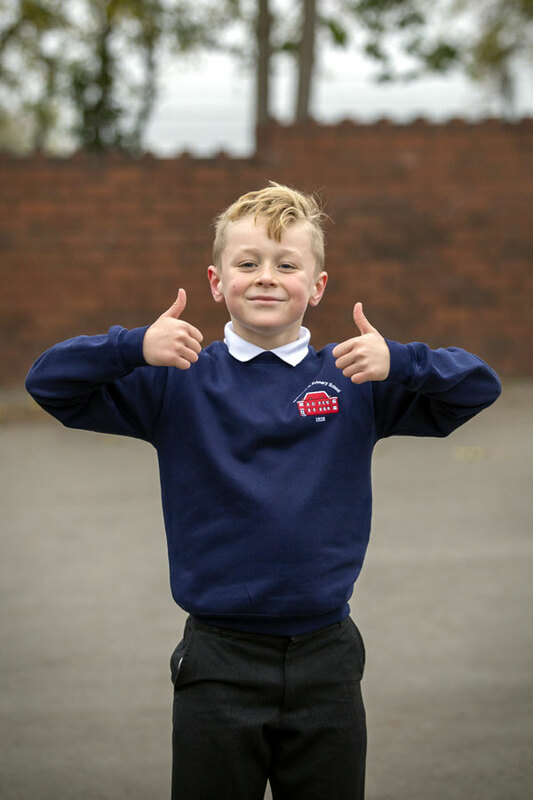 Working in partnership I believe we can provide a high quality education and enable all our children to strive to be the best they can be. I am fortunate to work alongside a fantastic team who share my vision and work hard to ensure that we provide only the best for the children we serve. The children and staff are excited about striving for excellence and all work extremely hard to ensure that we continue to make St. Gerard’s School a place where every child and every family truly matter. The website will give you a taste of some of the exciting things that happen at St.Gerard’s but the best way to find out about our warm, positive atmosphere and to experience the Catholic ethos which runs throughout is to come and make an appointment to visit our school. 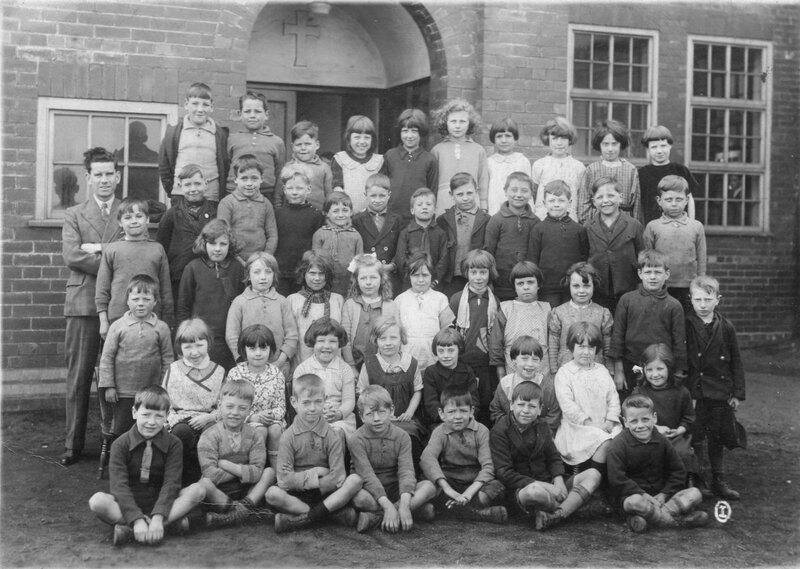 This is one of the photographs from our archive. It dates from 1931 and shows the original headteacher, Mr. James Conroy, standing outside the main entrance to school. You couldn't recreate this same photograph today because a new entrance was built in 1998. The archway above the door is still visible though - just outside Mrs. Glossop's office! Click the picture to visit the "HISTORY" section - under construction at the moment! Click the image above to visit the ACTIVE LEARN site where you can access online MATHS activities.